The lot of 38 British backsaws arrived on schedule several days ago. After looking the lot over carefully, I kept 11 saws for myself and put the rest up for sale. Ten more have been sold by private sale, and the remaining 18 are now listed on the "Saws For Sale" page of this website. 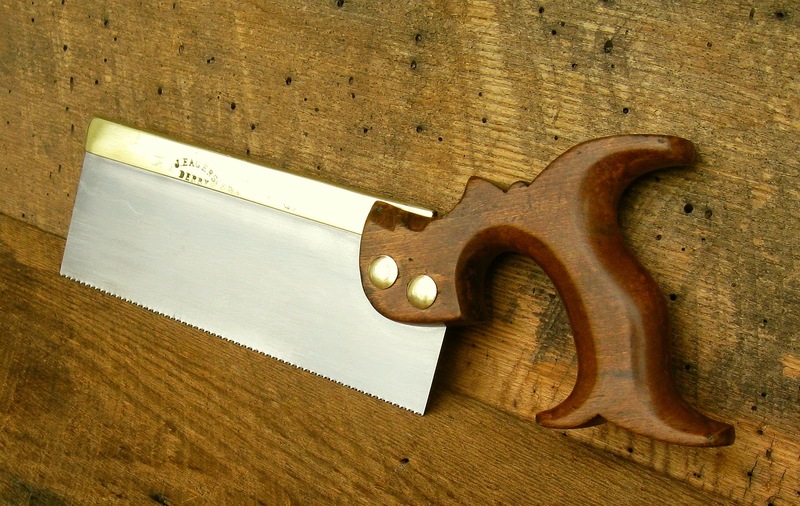 Check it out to see if there's a saw just right for you. The saws will remain there for awhile, and then a few at a time will go on eBay.